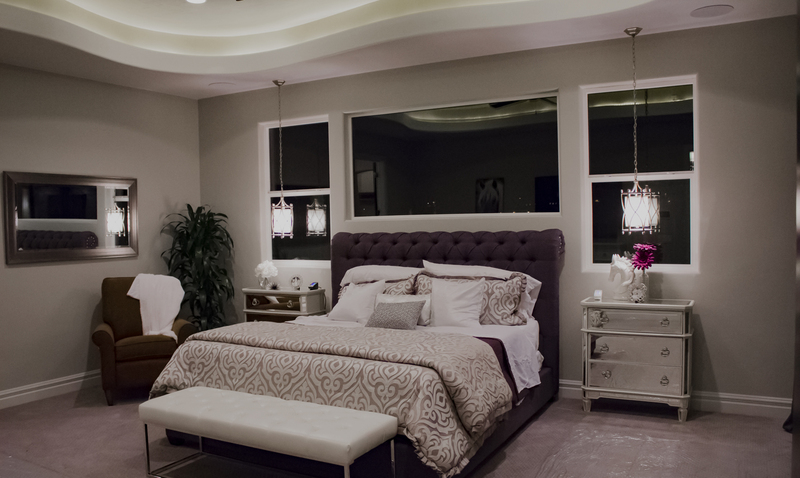 A perfect balance of cost and quality, that offers a pricepoint that allows contractors, builders and homeowners a high-end audio performance option. Our C-Series is designed with upgraded components from the LC Series, higher power handling capabilities, and a healthy amount of bass. These speakers allow you to enjoy your favorite music and movies without sacrificing professional sound quality. 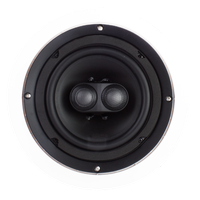 The CP-series installs flush in your ceiling and the paintable aluminum, pressure fit grill helps the speaker blend into your environment. 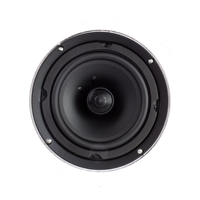 2-way in-ceiling speaker, 6.5'' poly woofer, 0.75'' silk soft dome swivel tweeter. 5-80 watts, 8Ω. Sold each. 2-way in-ceiling speaker, 8" poly woofer, 1" silk soft dome swivel tweeter. 5-100 watts, 8Ω. Sold each. Dual voice coil in-ceiling speaker, 6.5" poly woofer, dual 0.75" soft silk dome swivel tweeters, 5-80 watts, 8Ω. Sold each. 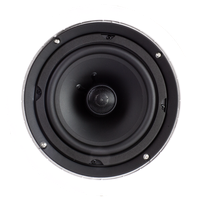 Dual voice coil in-ceiling speaker, 8" poly woofer, dual 1" silk soft dome swivel tweeter, 5-100 watts. Sold each.